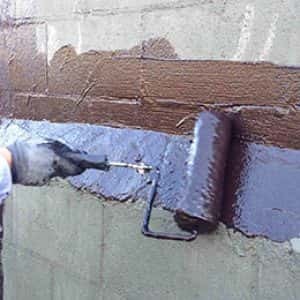 Cold Rubber High Build is a premium heavy-bodied waterproof membrane with unparalleled performance for horizontal or vertical impervious waterproofing applications. The Cold Rubber High Build is a tough and seamless waterproofing membrane that is an excellent alternative to hot-applied systems. 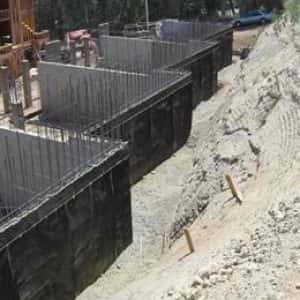 The Cold Rubber High Build is recommended for below-grade waterproofing, poured-concrete foundations and parged-concrete masonry units (CMU), horizontal elevated concrete, plazas and podiums, planters and elevated plywood split-slab assemblies. Wondering whether this product will work for you?